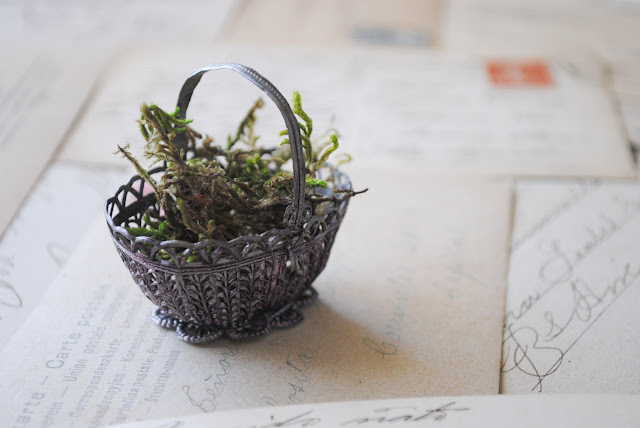 In my palette as an authentic nature perfumer, oakmoss is one of my most cherished base notes. The damp, forest floor quality of this lichen lends a rich, full bodied, earthiness that reminds me of Demeter. As you may recall, she is the ancient Greek Goddess of the harvest and agriculture who governs over the fertility of the Earth and the mother of Persephone. Oakmoss is also known as tree moss or Mousse de Chene, and goes by the latin Evernia prunastri. Although the name can be deceiving, it is a species of lichen from temperate forests in Northern Hemispheres. The fragrance note is a key component in the composition of historical Chypre and Fougère type of perfumes. I tend to use it in small amounts paired with complimentary resins and woods in chords which are then added to the final orchestration of the fragrance. 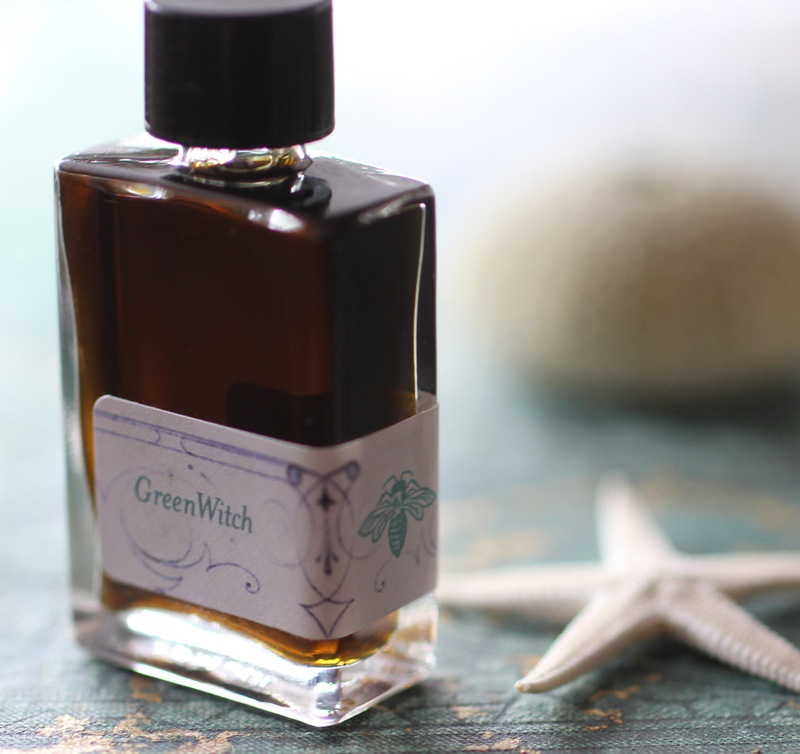 Oakmoss has been used to construct many of my perfumes but is most obvious in Hedera helix, Q, Figure 1: Noir, Terrestre, Figure 5: Bois and GreenWitch. She is quite robust and requires a delicate hand, but, rewards those who can cultivate patience. I consider this very dark and viscous material a scent ally for me, especially since moving to the desert. 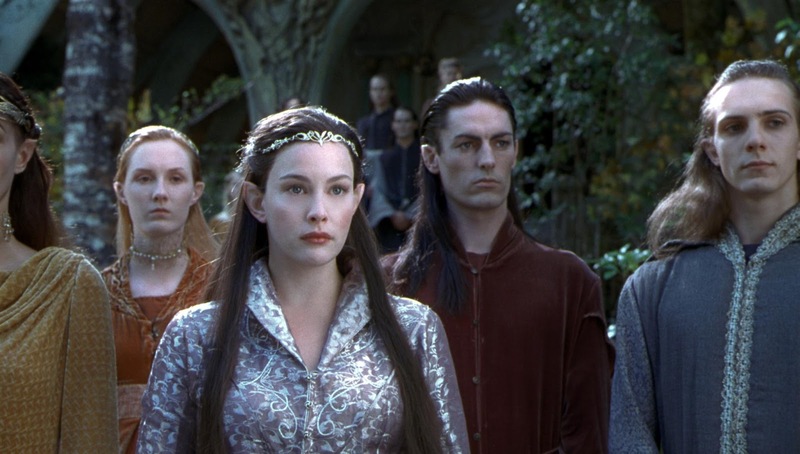 The scent profile has agrestic notes of decaying earth but also a lyrical component which harkens the dwelling where you find the elves of Middle Earth from the Tolkien series. 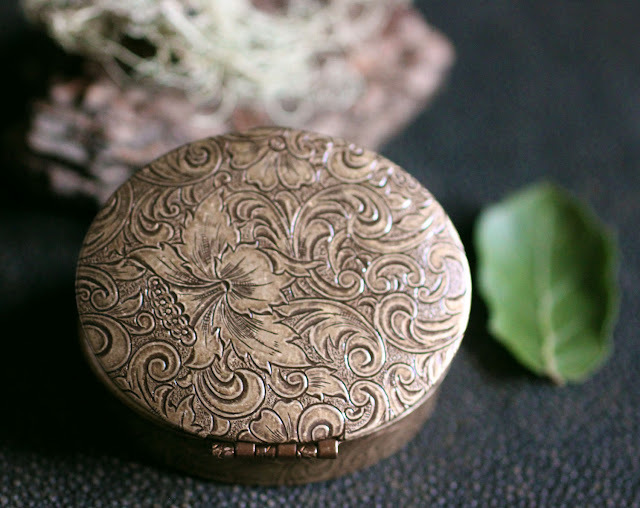 It's no wonder Wendy Froud wrote this after receiving her compact at the San Diego Comic Con. "I love fragrances and everything that my favorite ones evoke but I was truly captivated by Roxana's Q perfume the first time I experienced it. It evokes something ancient and at the same time very intimate and personal. To me it's a "remembered" fragrance that taps into the green world of Faerie in the same way that a painting or sculpted image can. When I wear it, which is often, I feel closer to that elusive and magical world."